Motivated by the noble desire of equipping the educated youth of the region professionally and activated by the societal needs of the future, the societal needs of the future, the Society established M.M. College of Education in the year 2004 to impart education for the B.Ed. degree course, affiliated to the Kurukshetra University. 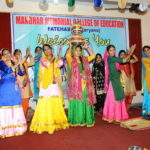 The campus of the college is a combination of both architectural and natural beauty.The college has been serving the cause of teacher education and offering teacher education courses with the campus area of about four acres. There are 13 teachers including the Principal. 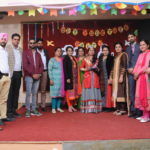 In addition to this, to meet the educational need of the in service teachers a study centre has been pressed into service by Indira Gandhi National Open University for its B.Ed. (Distance Mode). 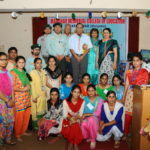 Indira Gandhi National Open University has created a study centre of B.Ed. Course in our premiere Institute from Feb. 2007. Students to the institution are admitted as per the guidelines of the university/state government by common entrance test. The total strength of the students in the college is 200 for B.Ed. and 100 for D.Ed. 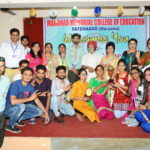 The college has established extensive linkages with local educational Institutes- practicing schools, colleges, sister institutions, DELNET, Teacher Employment agency, Intel, Helpaged India, Indian Youth Hostel Association ,American Library and Shakespear Association etc.College has collaboration with various Govt. and Non Govt. agencies viz. 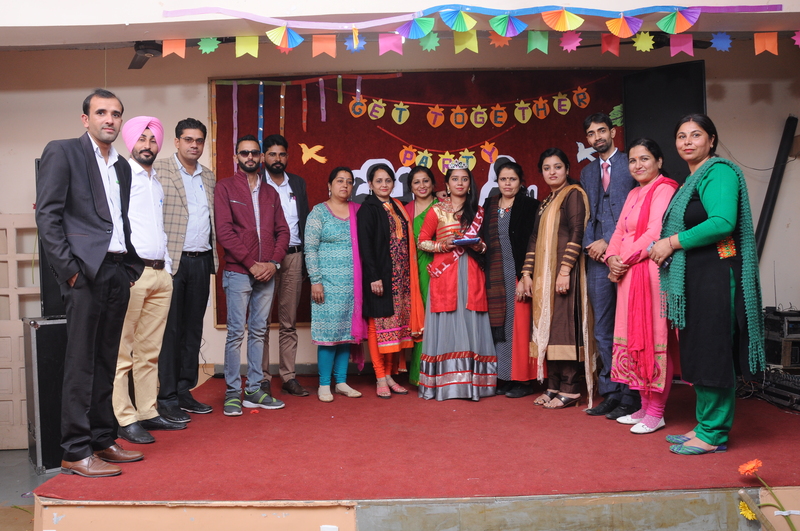 Bharat Vikas Parishad, District Women Cell, PRIYA and DISHA Organization Patanjali Yogpeeth Haridwar, Council for Teacher Education (Haryana State Chapter), Red Cross Society, District Women Cell, Punjabi Sabha Hospital, Lions club and Rotary Club.